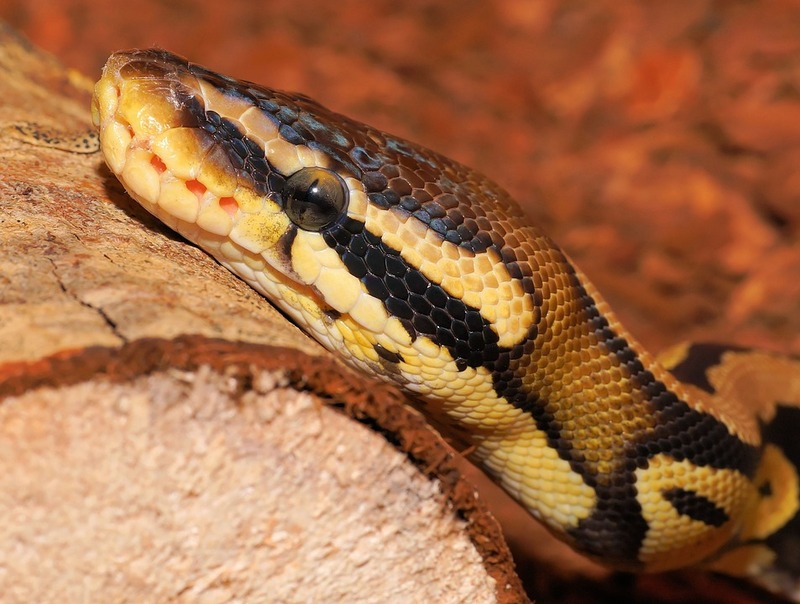 If you are planning to have a reptile as a pet, you should first have plenty of knowledge about them. Bringing home an animal is a great responsibility and once the animal is in your custody, it’s your duty to make and keep them happy in any condition. While some reptiles are pretty tolerant to handling, other should not be handled unless required for health or husbandry. With time, a rhythmic pattern of interaction will be established between you and your pet. But before that you should address some concerns. 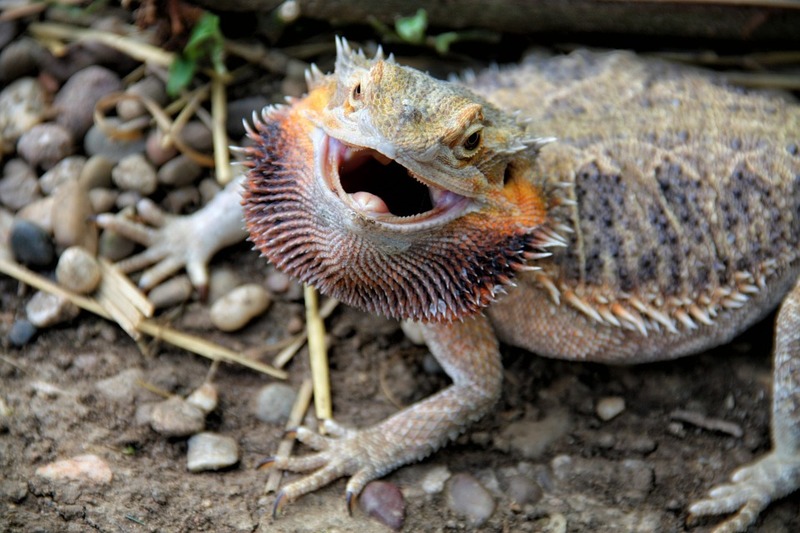 Here are some tips on how to handle your reptile pets. You are to bring reptiles for your enjoyment and you owe them every bit of respect and a sense of responsibility to make them feel as pleasant as possible. If you are not absolutely confident and comfortable with the animal, you should better gain an experience and knowledge with a smaller species which is less aggressive and less difficult to maintain or work with the desired species under the supervision of an expert. This can also refer to beginning with reptiles within your budget for three areas: husbandry, housing and acquisition. First always try to purchase the best husbandry and housing tools affordable to you and then think upon which animals can fit in your budget. Most of the times, people do the opposite and the animal has to suffer. If you give attention to these basic points in the beginning itself, your reptile will become happy in the long run, and so, you too. Because of this, a more positive interaction will happen on a daily basis and you can develop the best possible relationship with your pet. Herpkeepers of all types should remember this. Confidence enables you to take acute decisions. Confident interaction avoids fearful jerking, hesitant approach and nervous assessments of health and husbandry. Body language reflects response. When you are uncertain or fearful, the animal responds you in the same way. Before you acquire a species, ensure that you are confident of handling it. If you are not, you won’t enjoy the true potential of your pet. 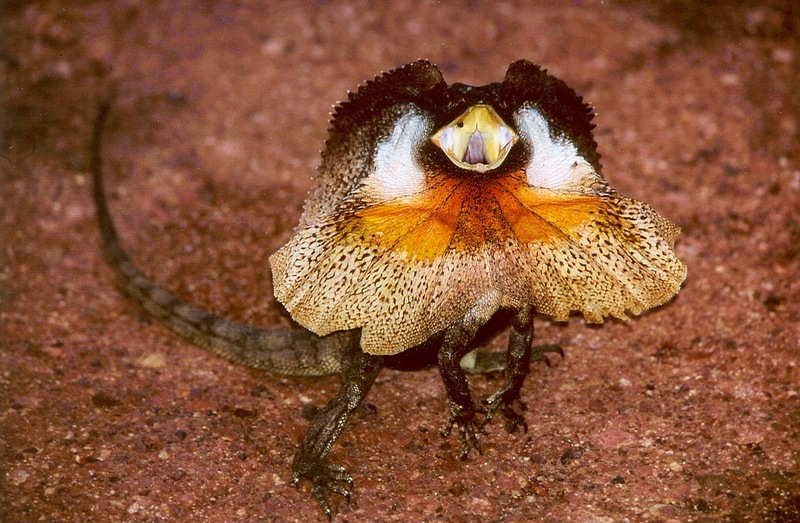 Some reptile species are known to be less-than-perfect pets; but even they can be exceptional pets if a responsible and confident owner raises them from a hatchling. To set up a relationship with a young pet and raise it with due care and love is the best way to enjoy the company of your pet. Both can be avoided in most of the cases. Before you take out your pet snake from its enclosure, confidently and respectfully let the snake know that there is no involvement of food. This can be usually done by using an inanimate item to touch its nose gently or just by picking up the animal with a small hook. Here you should keep the concept of ‘breaking the hunt’ in mind. 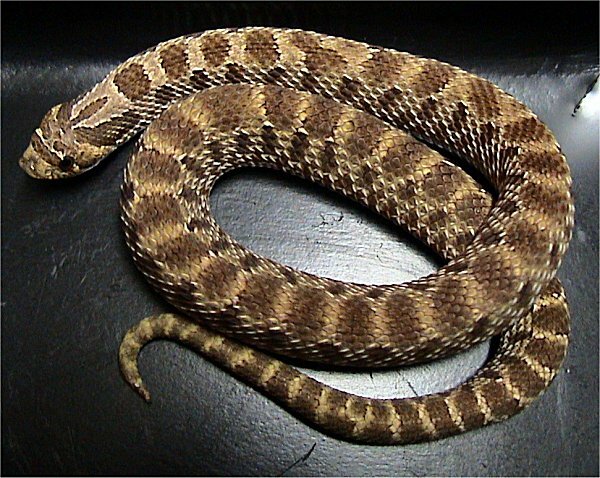 Majority of snakes are ambush predators and breaking concentration of your pet is necessary. When you use a hook to take your snake out from its enclosure, be sure to support the first third of its body with the hook and the last two thirds fully supported with your other hand and arm. This makes the snake comfortable. Never take out a snake or a lizard from its enclosure by holding its tail as the animals is seriously strained with this. When a reptile is not supported it can show a fear and defensive mentality in the animal. 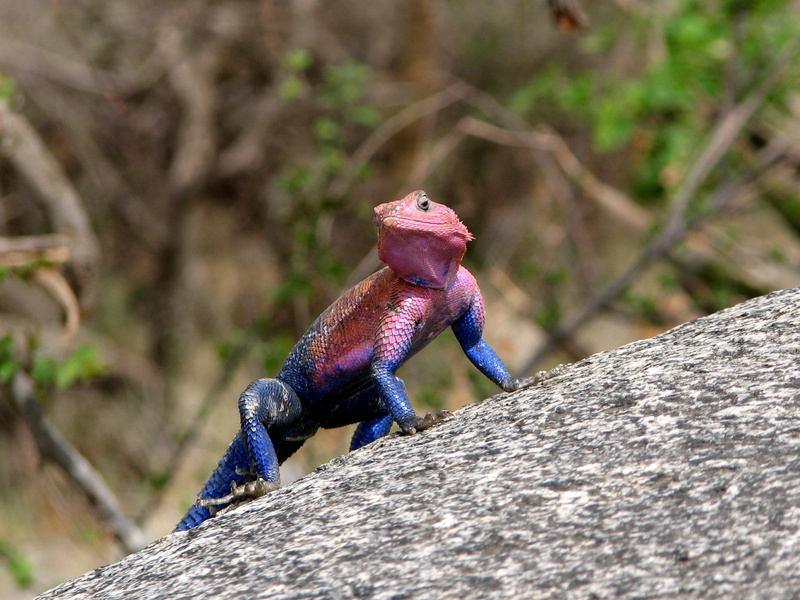 Lizards and snakes have extraordinarily powerful sensory organs. If you are using a hand that is wearing a sweet scent of a prey item to lift the animal your hand will be considered as that prey animal. You can easily avoid this by cleaning your hands before handling your pet and also between handling various species. Washing hands also eliminates the risk of introduction of harmful germs, bacteria or parasites to your pets. Until you get completely confident and comfortable with your pet, treat it like an explosive, a bomb or a loaded gun. Be confident, respect it, wash your hands, break the hunt, and so on, but while handling newly acquired animals with a history of aggression (may be due to fear), just keep their heads away from your body. Orienting yourself or the reptile gently away from you enables the animal slowly to become habituated to the sense of motion in your hands while lessening the chance of developing a negative experience. Remember that reptiles, particularly snakes, follow movements as well as warmth. If your body or limbs are kept moving in front of a snake, it might consider the movements as a threat. 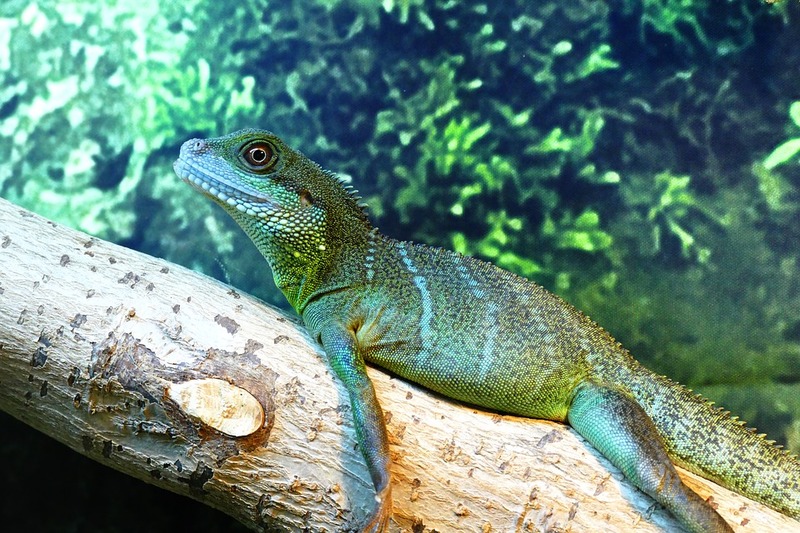 Though there are some exceptions, wild-caught reptiles should be best left to professional herpkeepers planning to establish a species in captivity. If possible, get animals bred in captivity as your newest pet. This elevates the chances of the animal becoming calm at once and it also lessens potential health concerns, that may come with wild-collected animals. Adult and semi-adult animals usually do not acclimate as soon as juveniles do. 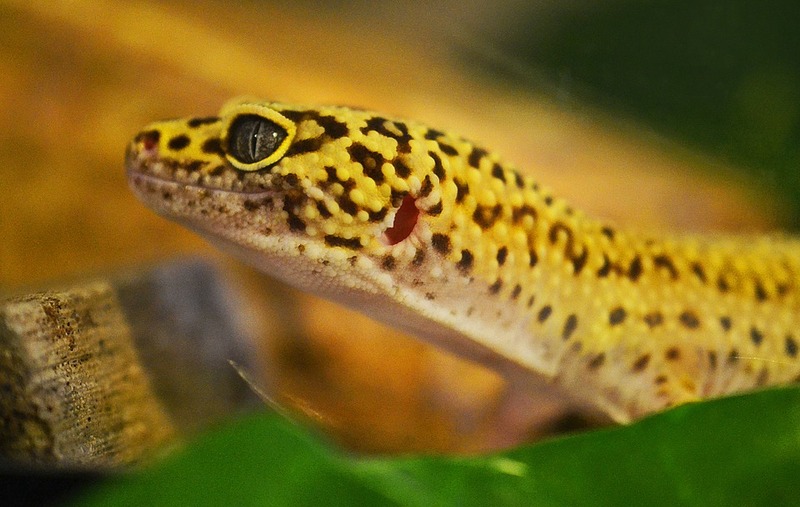 A wide range of reptiles and amphibians are available to us, courtesy to the efforts of hobbyists, and professional and private breeders. This has given rise to a plethora of choices for aspiring herp owners. This encompasses intolerant animals, animals tolerant to routine maintenance, animals that are relatively tolerant and an exclusive group of animals downright social and interactive. Each of these categories contains animals of almost every size. 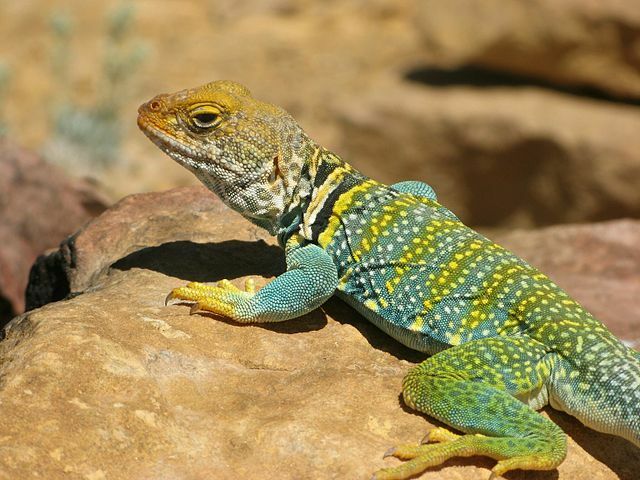 Some of the excellent household pets are bearded dragons, leopard geckos, red or black-and-white tegus, ball pythons, rosy boas, corn snakes and so on. Some of the large ones are red-tailed boas, reticulated pythons and Burmese pythons. Some of these are aggressive when young which may cause occasional nips. Carefully research an animal you want to bring home, so that you can evaluate if you can fulfill its husbandry needs. 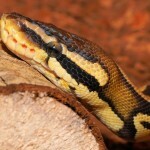 Visit Petiles.com where Carly, a passionate reptile-lover provides a lot of useful information about reptile pets, their dealers, care sheets and more. The beautiful images here is their courtesy.